COO, Chief Operating Officer – Henrik Lundqvist has the overall responsibility for most of IWC’s cross organizational activities, including client relations, finance, legal, and compliance and is a member of all of IWC’s investment committees. 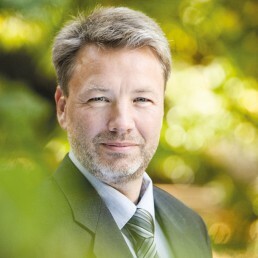 Prior to joining IWC in 1998, Henrik worked as a researcher at the Danish Forest and Landscape Research Institute. He holds a forest engineering degree and an MSc in Forestry from the Royal Veterinary and Agricultural University of Copenhagen. Henrik also holds a Certificate of Business and Leadership (Executive CBL) from Henley Business School, England.